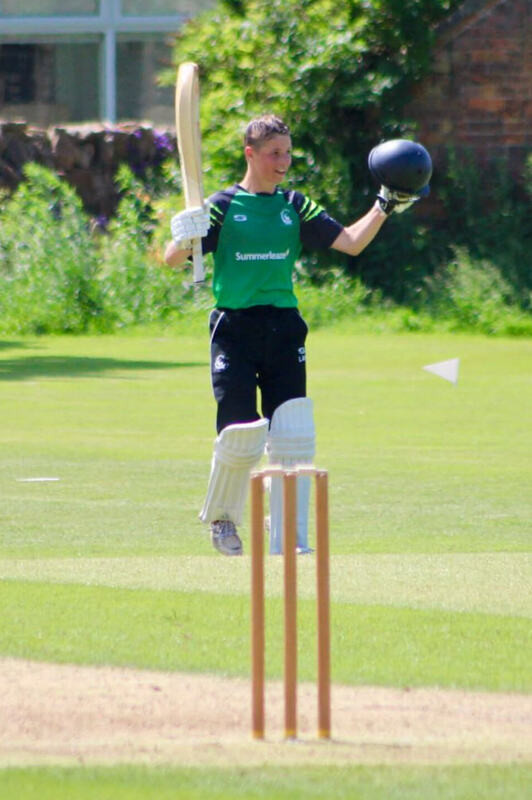 Huge congratulations to Henley youngster Liam Hilditch who struck a maiden century for Berkshire Under 15s against a strong Somerset side at Cleeve CC on Sunday. Hilditch‘s 101* (130 balls, 9x4s) was the mainstay in a strong Berkshire total of 238, made all the more impressive as he arrived at the crease in a precarious position having lost both opening batters for low scores. Unfortunately Liam’s efforts were in vain as a talented Somerset knocked off the 239 to win for the loss of just 3 wickets in 47.4 overs. Well played Liam - The first of many for Club & County!